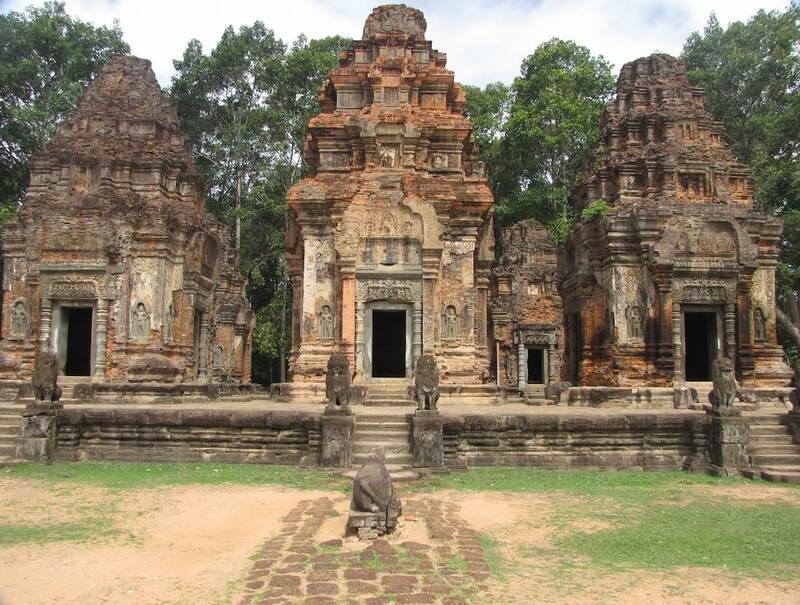 Stone temple, I think it is outside Siem Reap, Cambodia. Please identify if you know the name of the temple. Photos copyright John Hunter. Stone Temple is available for use as creative commons attribution. Only photos noted as available as creative commons attribution may be used without permission (in the manner described only), other photos may not be used without permission.